SUPER CROPPING can be a really easy and effective way to get the best yield out of your grow! Check out this short video of some of our workers using the super cropping technique in one of our grow houses! What is Super Cropping exactly? “Super cropping (also supercropping) is the name for a High-Stress Training (HST) technique where the plant is stressed by slightly hurting it in a strategic way. Super cropping is basically just a coined word for growing a bush-like plant by crushing its stems instead of cutting them off. 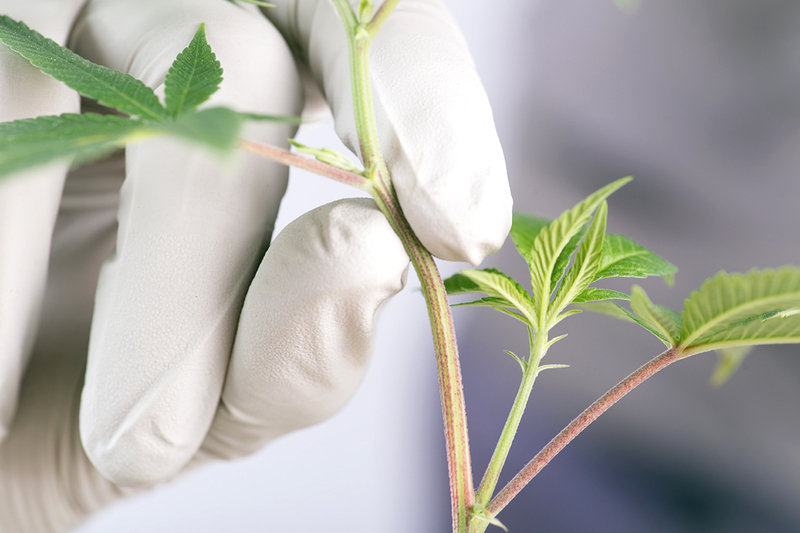 This technique can be performed on virtually every cannabis plant (excluding autos) and can actually be done multiple times during the vegetative process. Super cropping is most effective with 600 watt lights or bigger because they allow good light penetration. If growing a bush style plant from clones, it’s important to top the plant right after the clone roots. Doing so will provide a strong base where the extra branches start low on the trunk. Cannabis plants become stronger after recovering from trauma. Things like bent or crushed stems can become even larger and stronger than undamaged stems. If the main cola (flower) of a cannabis plant is removed, the plant will put energy into growing the remaining colas. Each super crop basically doubles the number of potential colas on a plant. What Does Super Cropping Do? After super cropping the plant will grow bushier, produce more buds, and possibly even produce more THC! This is how the plant naturally responses to danger and protects itself. Growers take advantage of this technique to get bigger yields and more potent buds than would be produced otherwise. If the goal is to harvest the biggest and the best buds, you should actively stress the plant in a way that will result in an increase in the production of cannabinoids. If the aim is to get a better harvest, “super cropping” is by far the best method of stressing your marijuana before harvesting.